Michael Mechanical employs highly trained technicians who attend annual continuing education on new and developing HVAC technologies. Therefore, we are able to service all brands and models of air conditioning system. We offer repair, servicing, and upgrades of older systems, as well as entire installation of new systems. With HCFC/CFC refrigerant Certifications, in accordance with EPA standards, our technicians are qualified to handle all refrigerants and related equipment that may be needed to complete your project. Michael Mechanical also ensures a quality product by limiting installation of new units to at least 13 SEER (Seasonal Energy Efficiency Rating). So what exactly does that mean for the consumer? Higher SEER ratings mean a quieter, more reliable, less pollutant, and more efficient air conditioning unit. Upgrading to a higher SEER model also results in lower fuel bills for the customer, providing continual savings for the life of the product. As a Bryant dealer we can offer a system that can be relied on to provide comfort and efficiency. 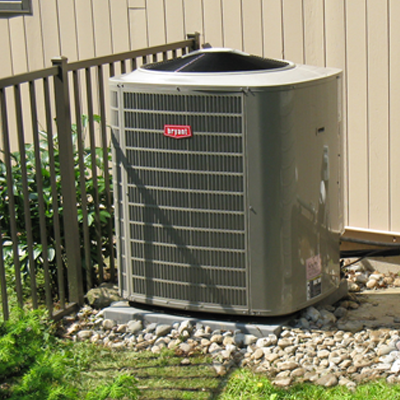 We are a Bryant Dealer but offer AC services for all makes and models of Air Conditioners and Heat Pumps. Install, clean, and service all makes and models of air conditioners and heat pumps. Install all makes and models of ducted and ductless systems. Ductwork Remediation which includes ductwork sizing, ductwork installation, and ductwork repair. Install and repair condensate pumps. 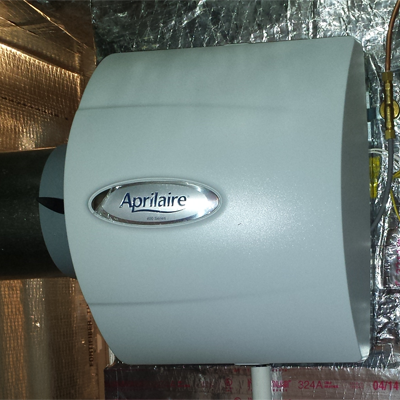 Install and service Air Filtration Systems. Install and service Electric Air Cleaners. Install and service UV Lamps. A brief overview of the major components as well as a listing of the benefits and disadvantages of a boiler heat system. 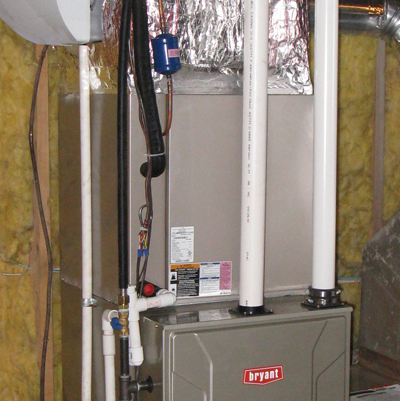 A brief overview of the major components as well as a listing of the benefits and disadvantages of a heat pump system. 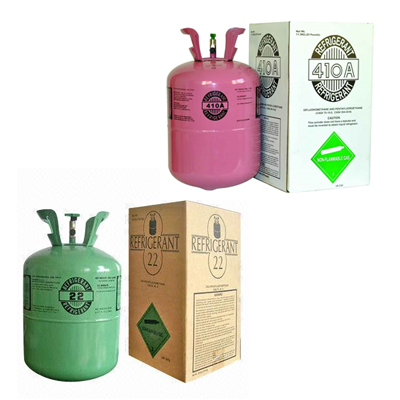 A discussion of the new standard in refrigerant, R-410a, and how that affects consumers. A discussion of the manners in which the indoor air can be filtered and purified in forced air systems.